The Ostrich. 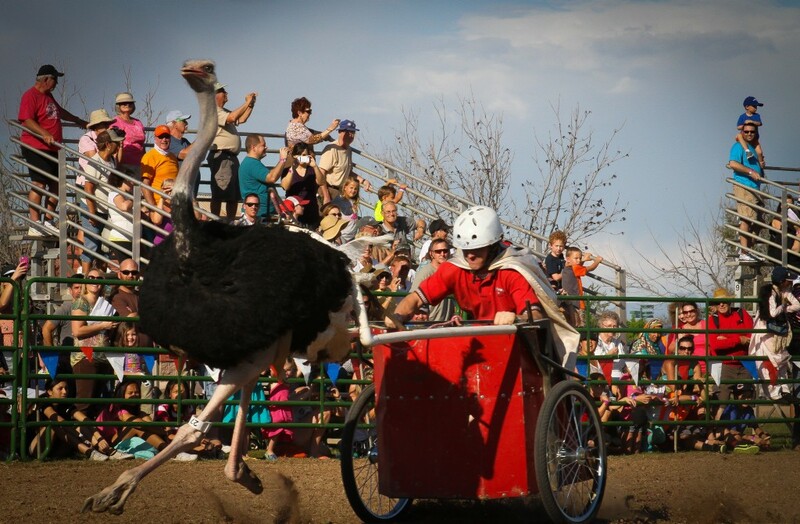 It cracks me up. 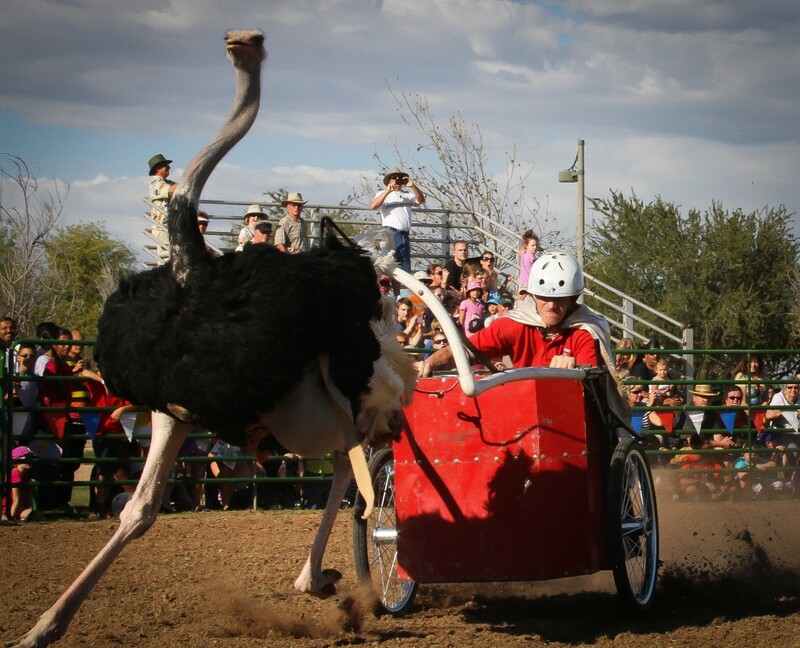 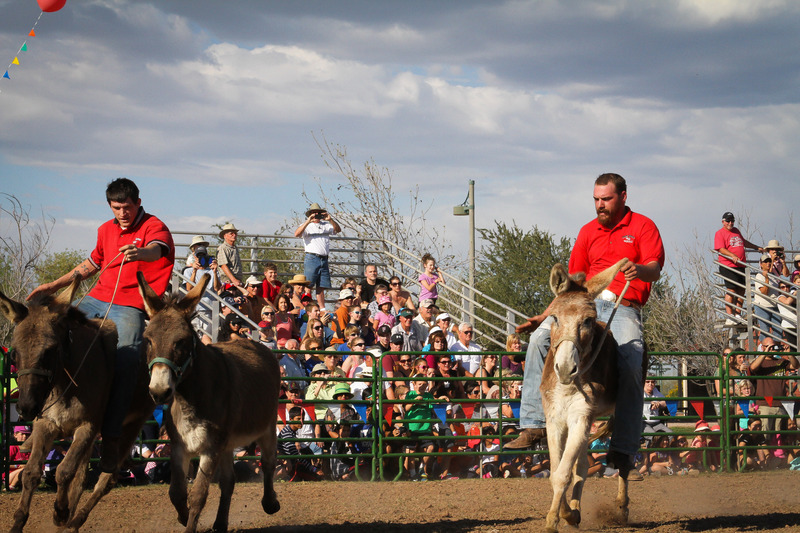 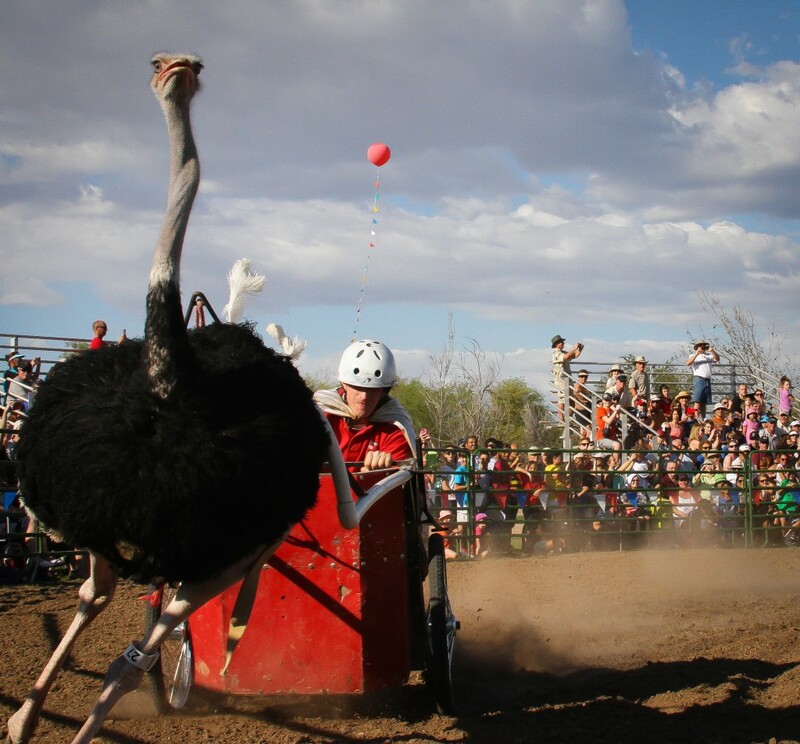 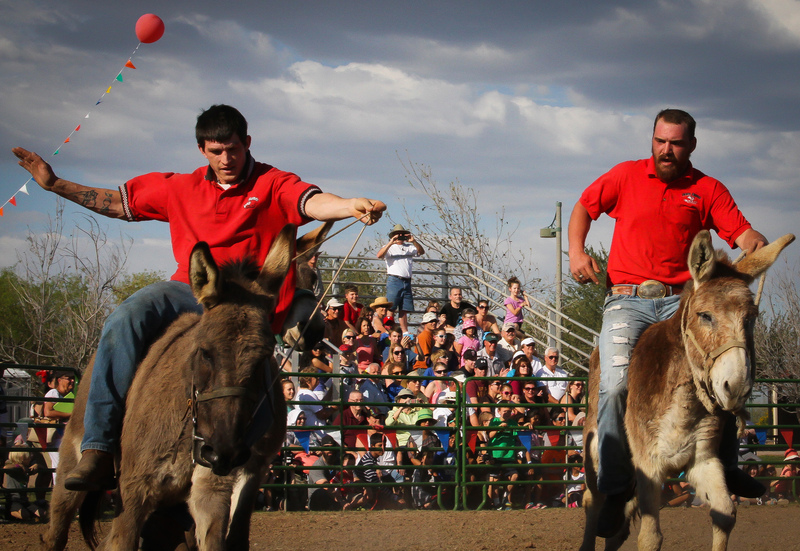 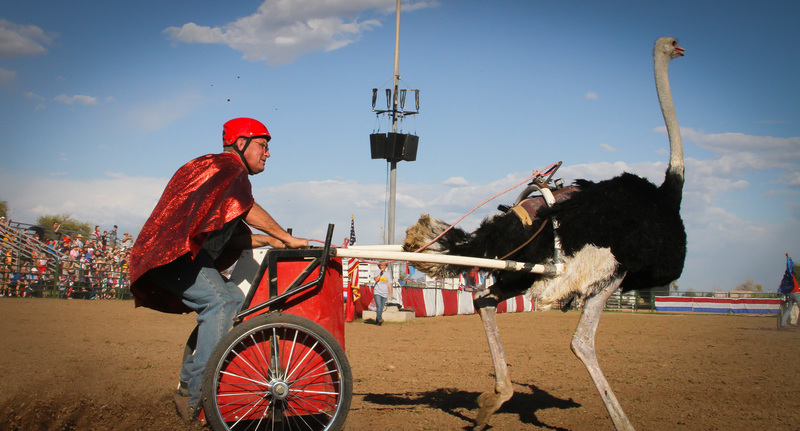 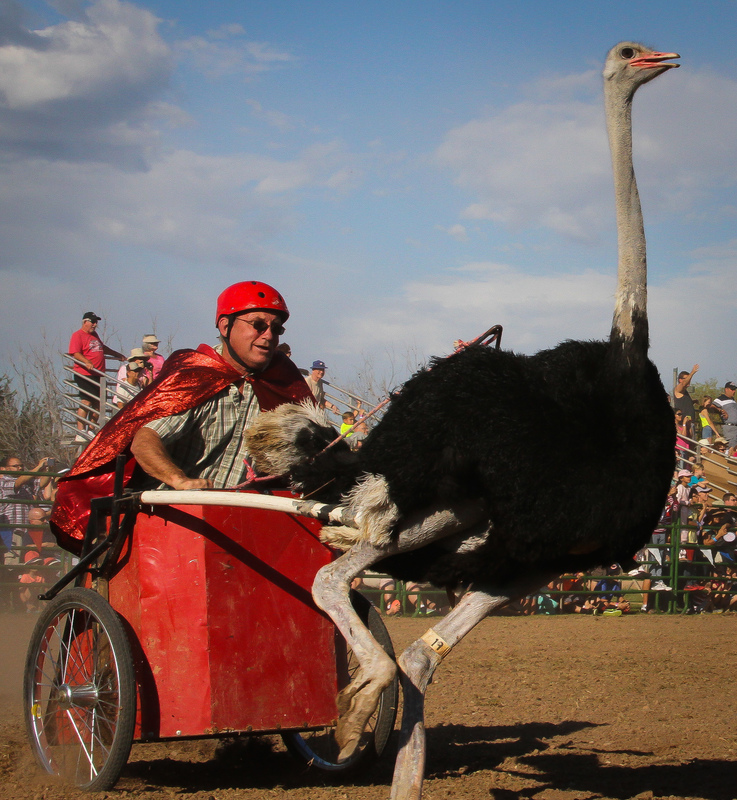 I had to share these photos I took this month at the Chandler Ostrich Festival.